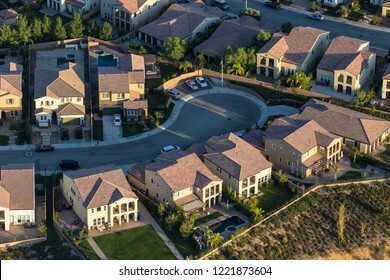 5,146 stock photos, vectors, and illustrations are available royalty-free. 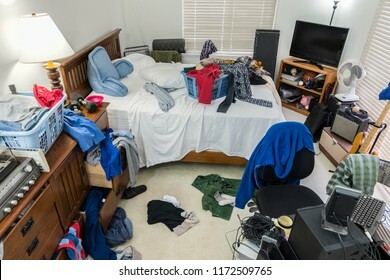 Messy, cluttered teenage boy's bedroom with piles of clothes, music and sports equipment. 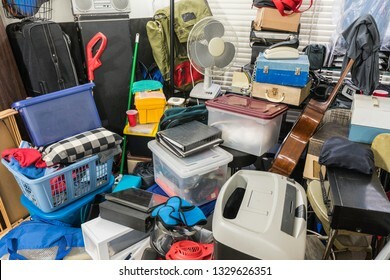 Hoarder room packed with stored boxes, electronics, files, business equipment and household items. 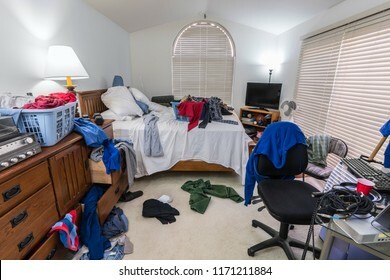 Very messy, cluttered teenage boy's bedroom with piles of clothes, music and sports equipment. 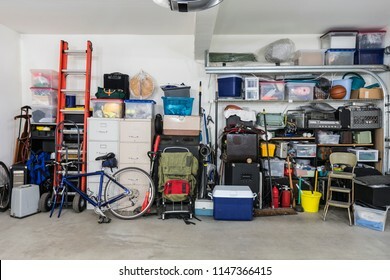 Garage storage shelves with vintage objects and equipment. 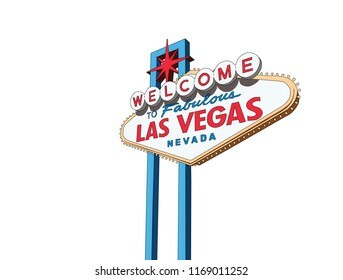 Las Vegas Nevada welcome sign vector illustration isolated on white. 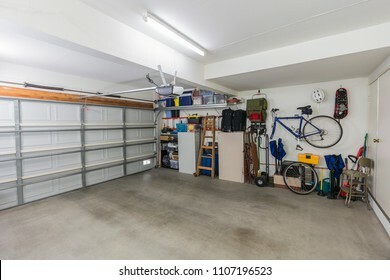 Organized clean suburban residential two car garage with tools, file cabinets and sports equipment. 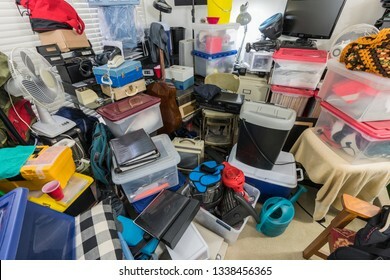 Hoarder room packed with storage boxes, old electronics, files, business equipment and household items. 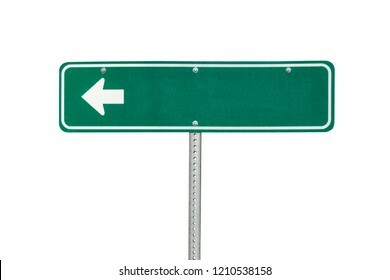 Blank green directional arrow sign isolated on white. 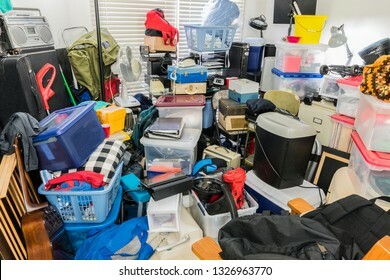 Hoarder home packed with stored boxes, vintage electronics, files, business equipment and household items. 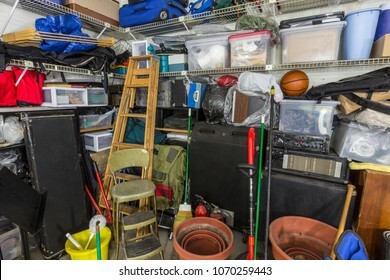 Cluttered but organized clean suburban residential two car garage with tools, file cabinets and sports equipment. 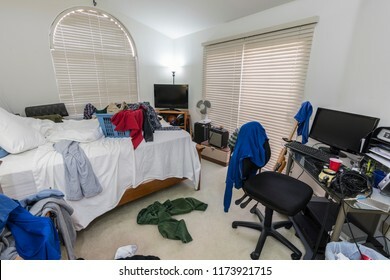 Cluttered, messy teenage boys bedroom with piles of clothes, music and sports equipment. 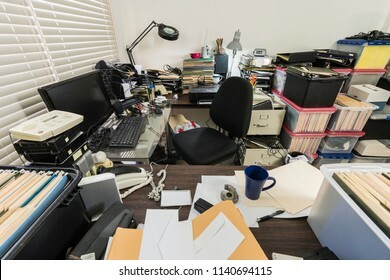 Messy business office with piles of files and disorganized clutter. 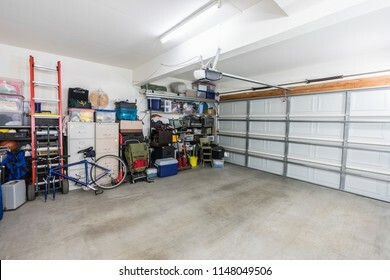 Clean two car garage in a normal suburban home. 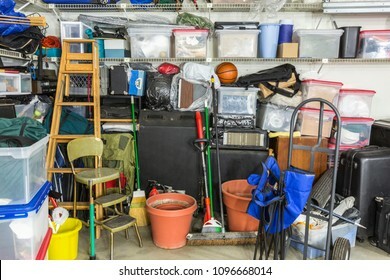 Messy cluttered garage filled with various household storage items. 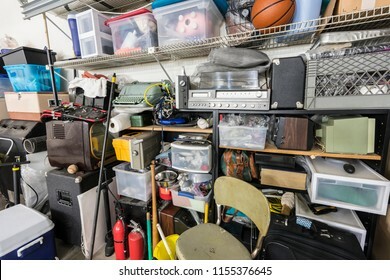 Full shelves of vintage electronics, boxes and sports equipment in typical suburban garage. 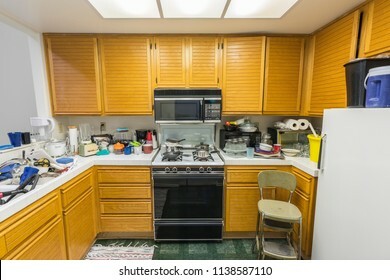 Messy old condo kitchen with oak cabinets, tile countertops, gas stove, green flooring and piles of dishes. 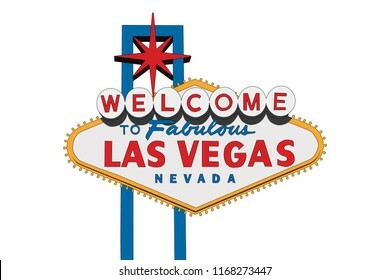 Welcome to Las Vegas Nevada sign vector illustration isolation. 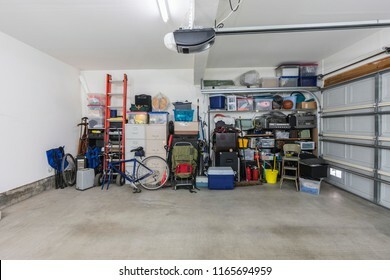 Messy residential garage packed full of boxes, tools and gardening items. 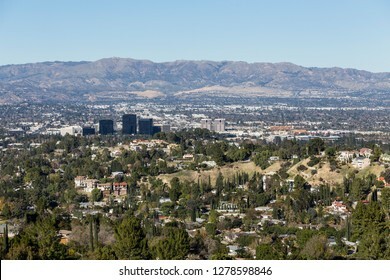 Clear day view of Woodland Hills and Warner Center in the west San Fernando Valley area of Los Angeles, California. 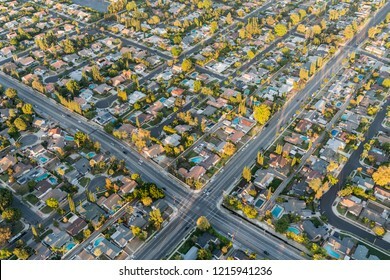 Aerial view of modern streets and homes in the San Fernando Valley area of Los Angeles, California. 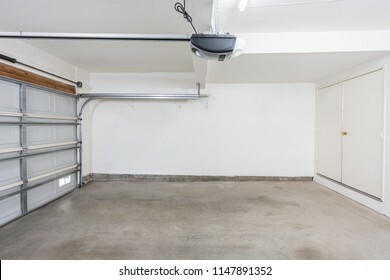 Completely empty two car suburban garage interior. 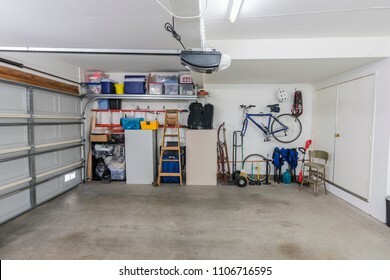 Clean organized suburban residential two car garage with tools, file cabinets and sports equipment. 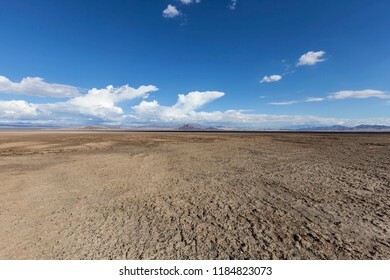 Death Valley area Silurian dry lake in California's Mojave desert. 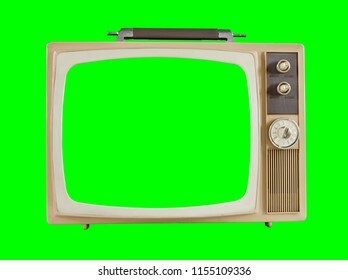 Vintage 1960s television with chroma key green background and screen. 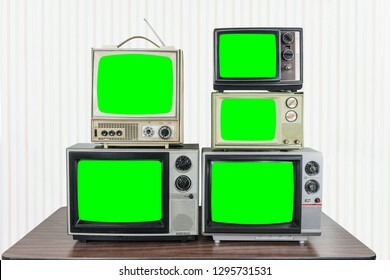 Five vintage televisions on old wood table with chroma key green screens. 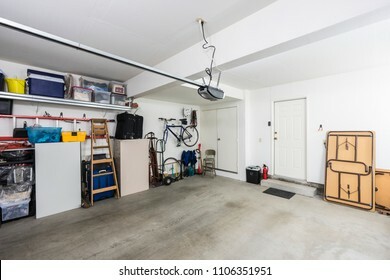 Clean suburban two car garage interior with tools, file cabinets and sports equipment. 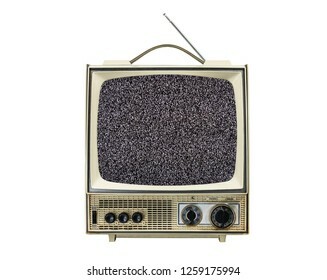 Grungy old portable television isolated on white with static screen. 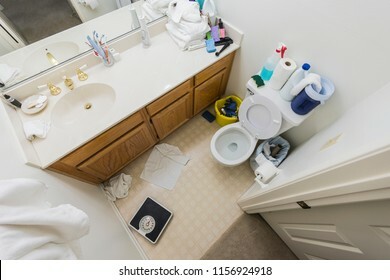 Messy little half bathroom with dirty towels and cleaning clutter. 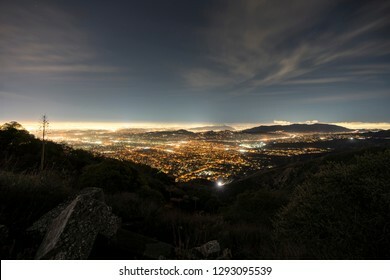 Foggy night view of Pasadena, Glendale and downtown Los Angeles from Echo Mountain in the Angeles National Forest. 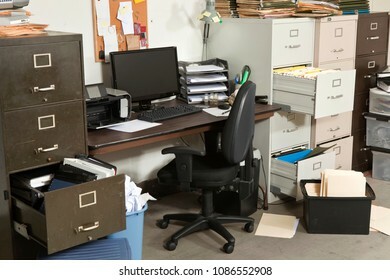 Messy business office desk with boxes of files and disorganized clutter. 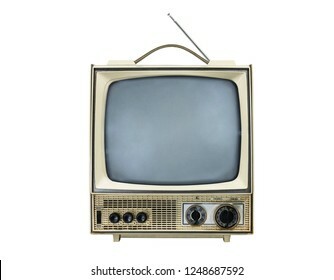 Grungy vintage portable television isolated on white with turned off screen. 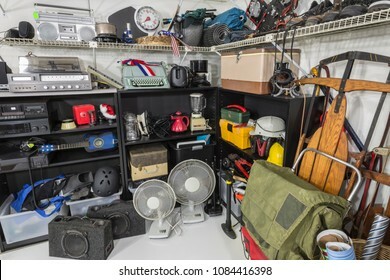 Garage sale set with vintage electronics, music and sports equipment and appliances. 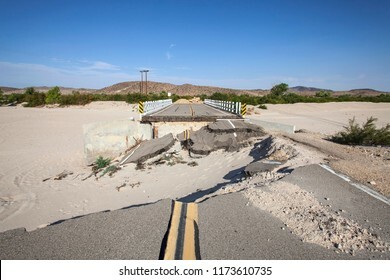 Washed out flood damaged highway road and bridge in the Mojave desert near Barstow, California. 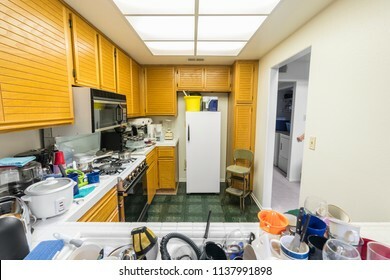 Messy condo kitchen with oak cabinets, tile countertops, gas stove, green flooring and piles of dishes. 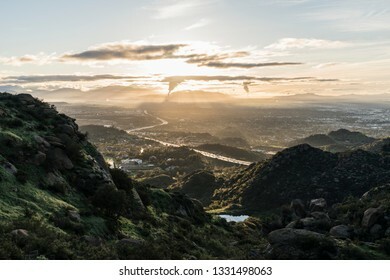 Spring morning view towards Porter Ranch from Rocky Peak Park above the San Fernando Valley in Los Angeles, California. 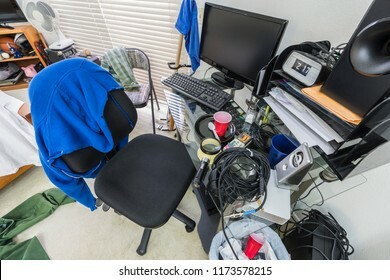 Messy, cluttered teenage boys bedroom desk and work area. 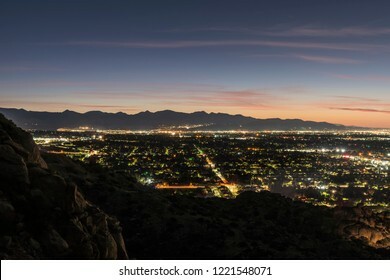 Dusk hilltop view of suburban Simi Valley from Rocky Peak Park near Los Angeles in Ventura County, California. 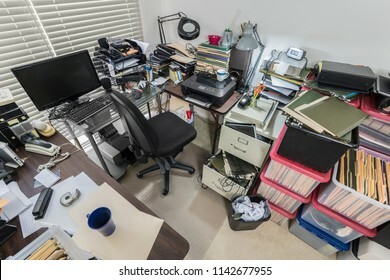 Messy business office desk with piles of files and disorganized clutter. 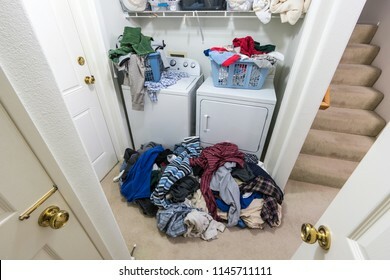 Cluttered messy laundry room with piles of clothes needing to be washed. 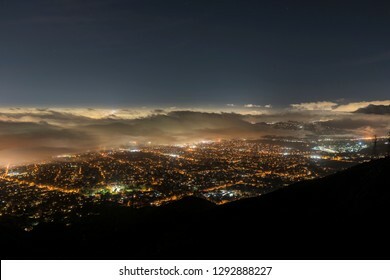 Aerial night view of fog over Los Angeles, Pasadena and Glendale in Southern California. 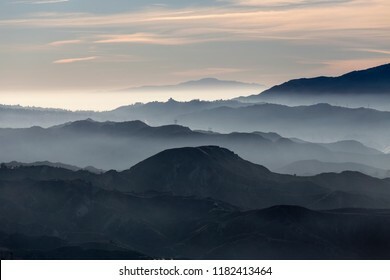 Misty hills and canyons in the San Gabriel Mountains foothills north of Los Angeles in scenic Southern California. 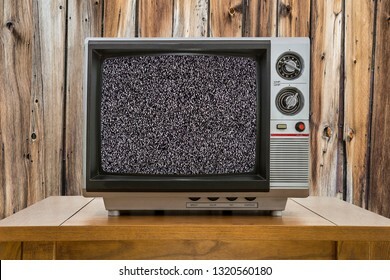 Grungy vintage portable television on old wood table. 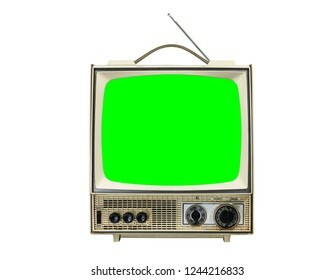 Very dirty vintage television with chroma green background and screen. 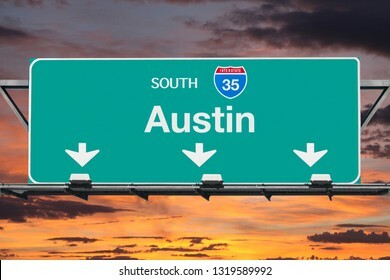 Austin Texas route 35 south overhead freeway sign with sunset sky. 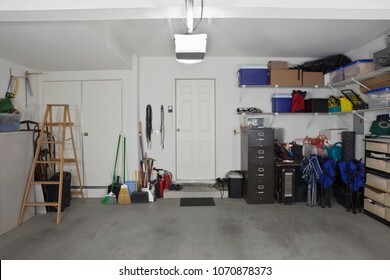 Organized suburban residential garage with shelves, file cabinets, tools and sports equipment. 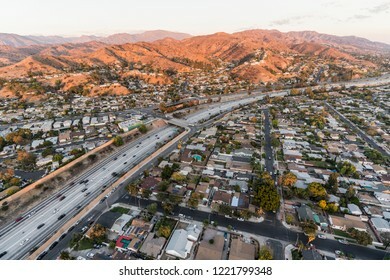 Aerial view Interstate 5 freeway and Verdugo Mountain in the San Fernando Valley near Burbank and Los Angeles, California. 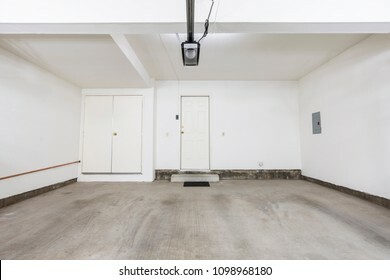 Clean empty two car garage in modern suburban home. 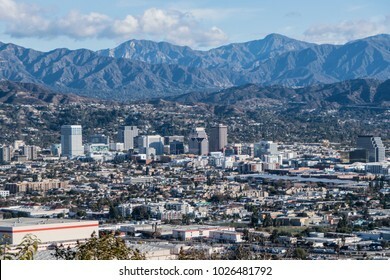 Downtown Glendale and the San Gabriel Mountains in Los Angeles County, California. 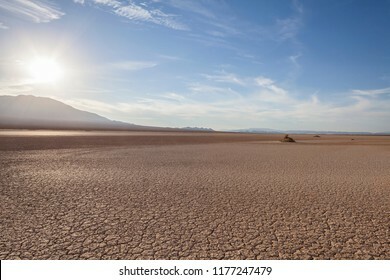 Late afternoon view of dry lake close to Death Valley National Park in California's Mojave desert. 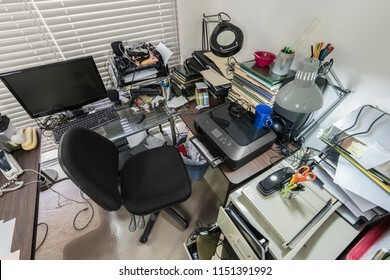 Messy office desk with stacks of files and disorganized clutter. 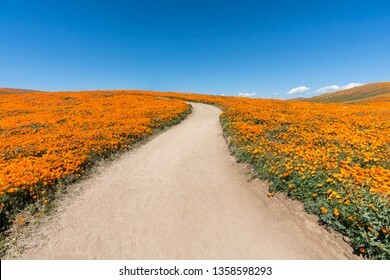 Inviting path through poppy wildflower super bloom field in Southern California. 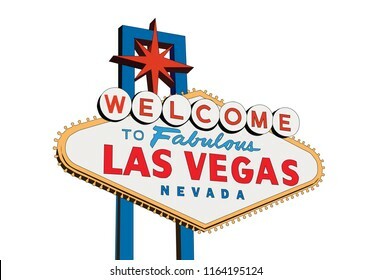 Welcome to Fabulous Las Vegas Nevada sign isolated on white vector illustration. 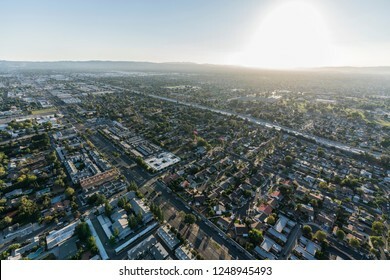 Late afternoon aerial view of San Diego 405 freeway and the sprawling San Fernando Valley in Los Angeles, California. 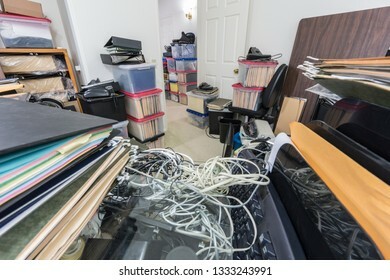 Messy office with piles of files and disorganized clutter. 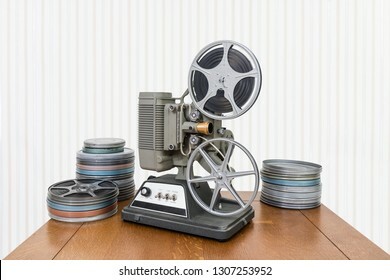 Vintage 8mm home movie projector and film cans on wood table. 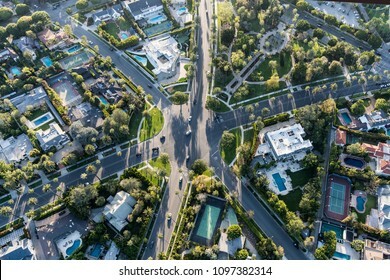 Aerial late afternoon view of suburban cul de sac street in the San Fernando Valley area of Los Angeles, California. 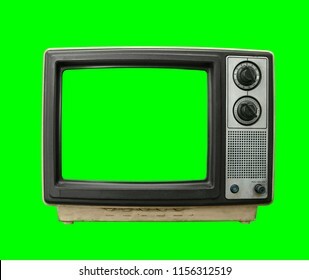 Grungy vintage portable television isolated on white with chroma green screen. Downtown Glendale with the San Gabriel Mountains in background. 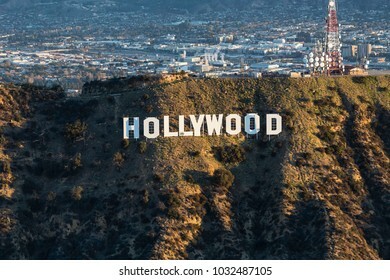 View from hilltop at Griffith Park in Los Angeles California. 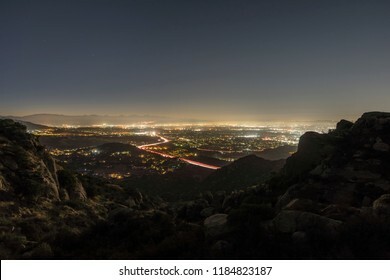 Los Angeles California early morning view of the San Fernando Valley from the Santa Susana Mountains. The San Gabriel Mountains are in background. 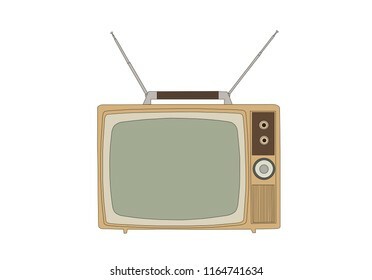 Retro 1960s vintage television isolated on white vector illustration. 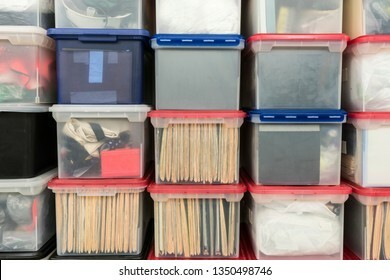 Stacked plastic file storage boxes with folders, binders and miscellaneous items. 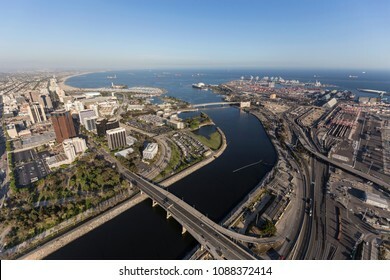 Aerial view of the end of the Los Angeles river near downtown Long Beach, California. 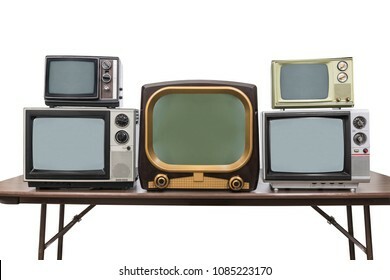 Five vintage televisions stacked on old wood table. 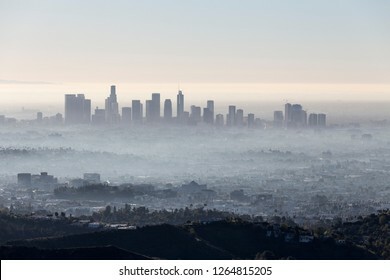 Morning fog cityscape view of downtown Los Angeles from popular Griffith Park near Hollywood California. 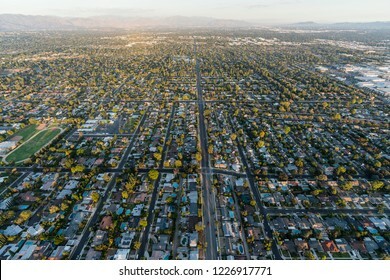 Aerial view of streets and homes near Lassen St and Winnetka Ave in the San Fernando Valley region of Los Angeles, California. 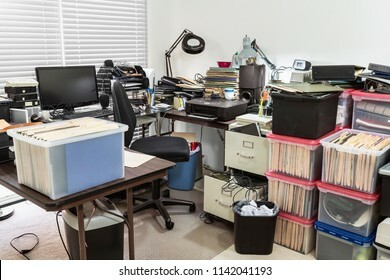 Cluttered messy business office with full file boxes and notebooks. 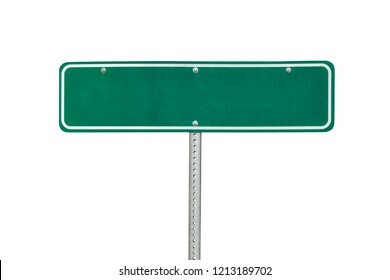 Blank green directional sign isolated on white. 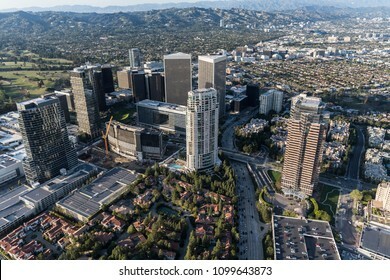 Los Angeles Century City skyline aerial view with Beverly Hills and the Santa Monica Mountains in background. 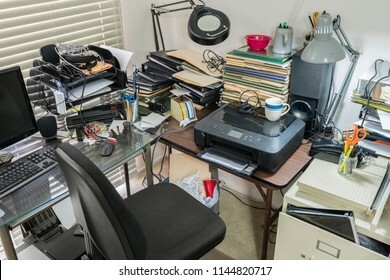 Messy office desk and table with piles of files and disorganized clutter. 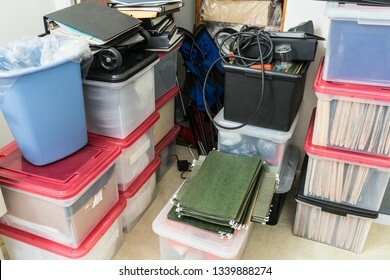 Messy office overflow storage area with boxes, binders, folders and miscellaneous supplies. 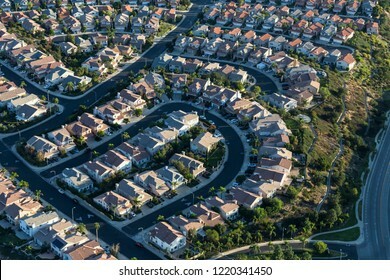 Aerial view of homes and streets along Lassen St in the Northridge neighborhood of Los Angeles, California. 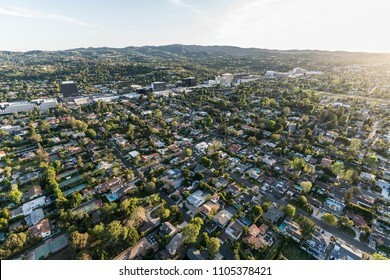 Late afternoon aerial view of Sherman Oaks and Encino in the San Fernando Valley area of Los Angeles, California. 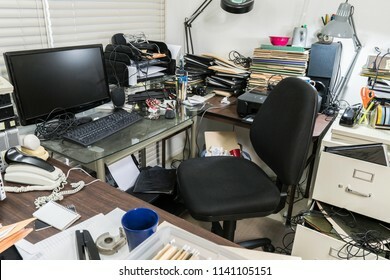 Messy business office with cluttered desk and boxes full of files. 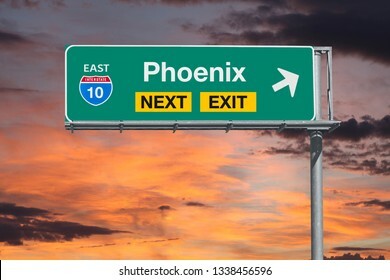 Phoenix Arizona route 10 freeway next exit sign with sunset sky. 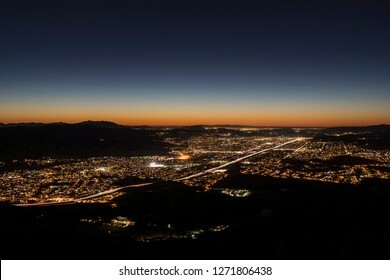 Los Angeles California predawn view of Porter Ranch and the 118 freeway in the San Fernando Valley. 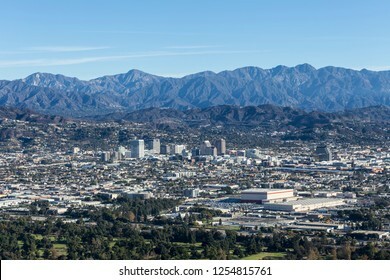 Burbank, North Hollywood and the San Gabriel Mountains are in background. 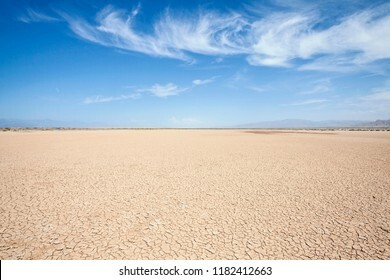 Soda Dry Lake in the middle of the Mojave Desert near Baker California. 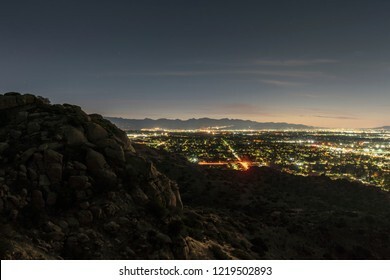 Predawn rocky mountaintop view of the San Fernando Valley in Los Angeles, California. 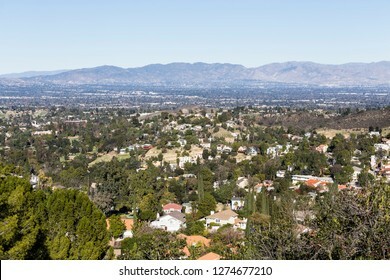 Chatsworth, Burbank and the San Gabriel Mountains are in background. 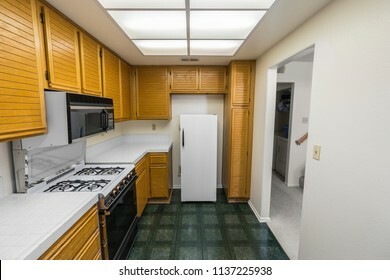 Old 1980s condo kitchen with oak cabinets, tile countertops, gas stove and green flooring. 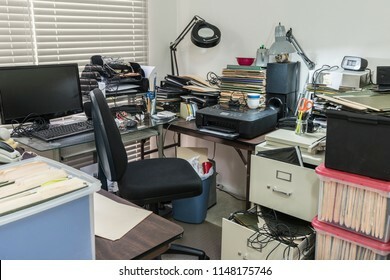 Messy back office desk with files, boxes, clutter, old equipment and miscellaneous storage. 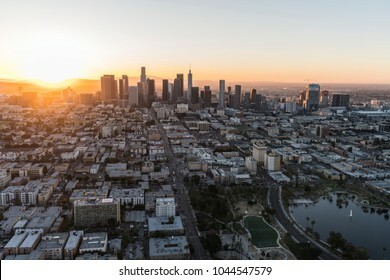 Dramatic dawn view of the San Fernando Valley neighborhoods in the city of Los Angeles, California. 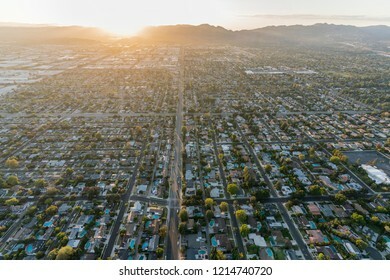 Sunset aerial view down Lassen Street in the Chatsworth area of the west San Fernando Valley region of Los Angeles, California. 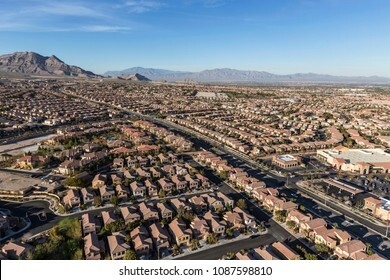 Aerial view of Summerlin neighborhood in Las Vegas, Nevada. 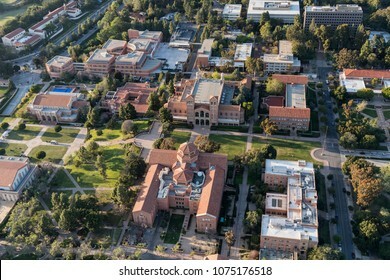 Los Angeles, California, USA - April 18, 2018: Afternoon aerial view of historic architecture on the UCLA campus in Westwood. 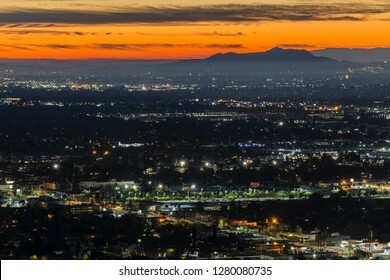 Clear view from Woodland Hills across the San Fernando Valley to Porter Ranch and the Santa Susana Mountains in Los Angeles, California. 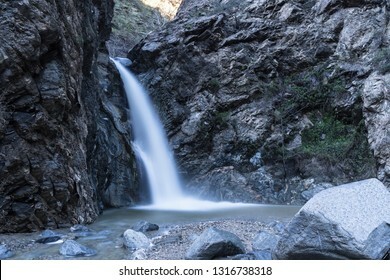 Millard Falls canyon in the San Gabriel Mountains near Pasadena, Altadena and Los Angeles in Southern California. 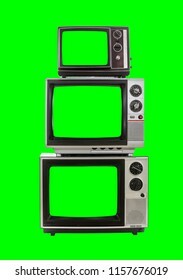 Vintage television tower isolated with chroma green background and screens. 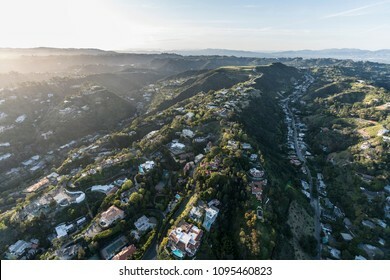 Los Angeles, California, USA - February 20, 2018: Morning aerial view of the famous Hollywood Sign in Griffith Park with Burbank in background. 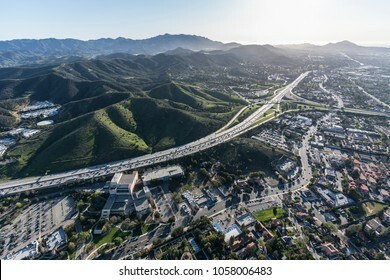 Aerial view of Ventura 101 freeway and suburban Thousand Oaks near Los Angeles, California. 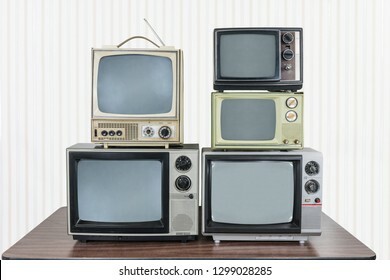 Five vintage televisions isolated on white with clipping path. 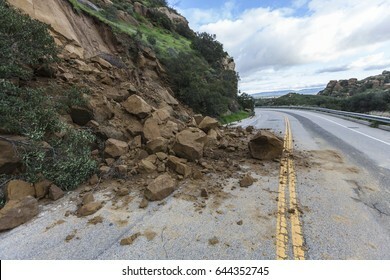 Landslide rocks blocking Santa Susana Pass Road in Los Angeles, California. 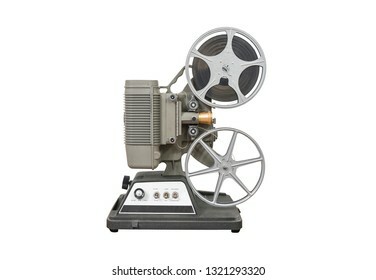 Vintage 8mm home movie film projector isolated on white. 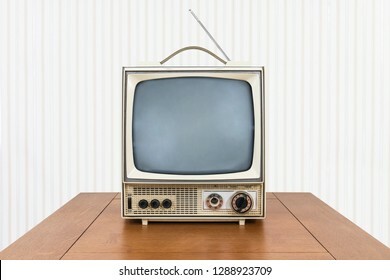 Vintage portable television on old table with wood wall and static screen. 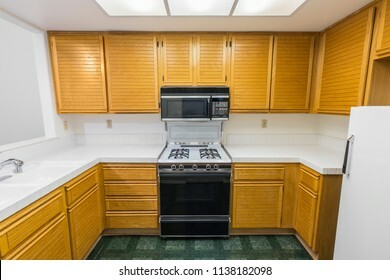 Old condo kitchen with oak cabinets, tile countertops, gas stove and green flooring. Unchanged since 1988. 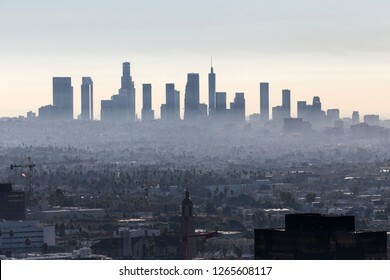 Hazy morning skyline view of downtown Los Angeles in Southern California. 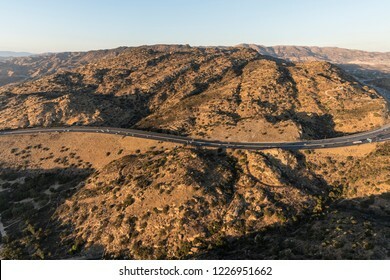 Aerial view of Route 118 freeway Santa Susana Pass near Rocky Peak, Simi Valley and the San Fernando Valley in Los Angeles, California. 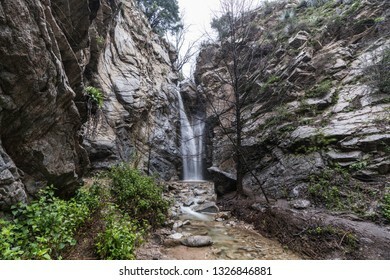 Eaton canyon falls in the San Gabriel Mountains near Los Angeles and Pasadena in Southern California. 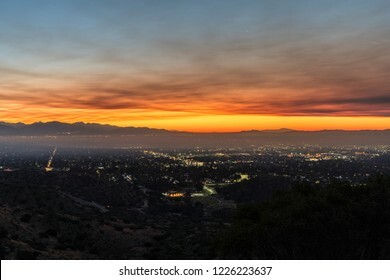 Los Angeles, California, USA - November 10, 2018: Smoke filled dawn sky above the San Fernando Valley. Smoke is from the Woolsey fire in Malibu and Ventura County.